Fremantle is a place for young people, offering a range of activities throughout the year in a safe environment. 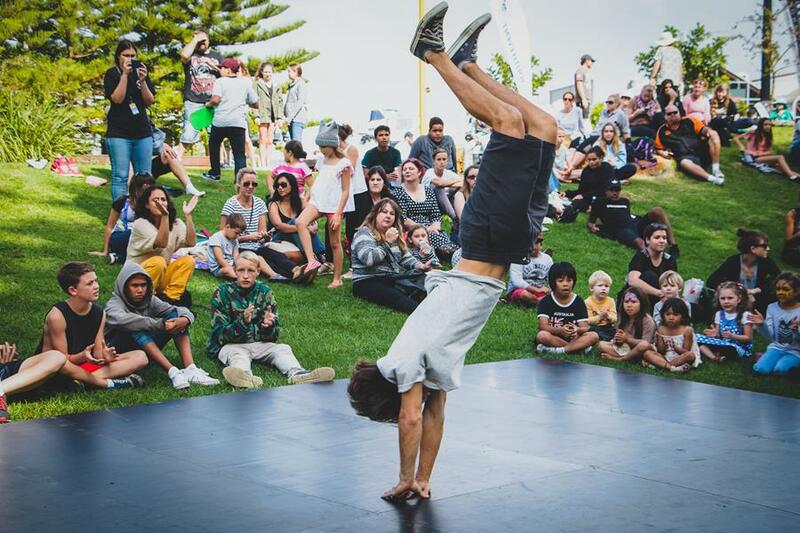 Hanging out, meeting friends, seeing live music, doing shopping, as well as working or studying, Fremantle wants young people to be engaged in community life. Learn about Youth Sports Grants available to eligible young people.